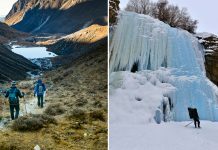 These Singapore Experiences Are All You Need To Channel Your Inner Explorer! 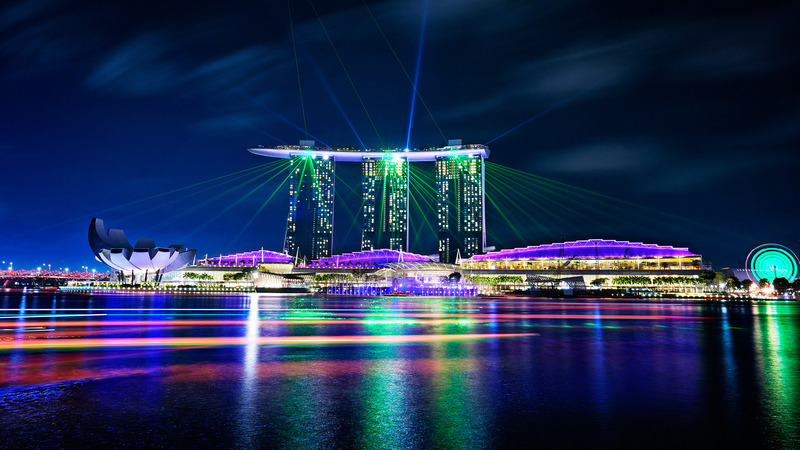 As Travel + Leisure India’s Best Awards has clearly proven, Singapore is the chosen destination for holiday goers! For the Explorer at heart, here’s a guide to the many Singapore events that appeal to your Passion Tribe. Whether it’s gazing at the marvellously-lit Chinatown during the Chinese New Year fiesta or soaking in the midnight magic of Rainforest Lumina, there’s something for everyone who wants to explore Singapore just by following this events’ lineup. 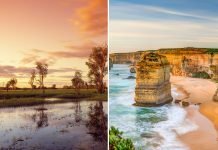 If your definition of a perfect holiday is to check out all the hotspots of the bustling city, then these are the must-attend experiences you can’t afford to miss in Singapore this year. Take your pick according to your passion! What is it: What better way to celebrate than with a conscience? Think sustainability and celebrations rolled into one. The i Light Marina Bay’s Bicentennial Edition is just where you need to head. 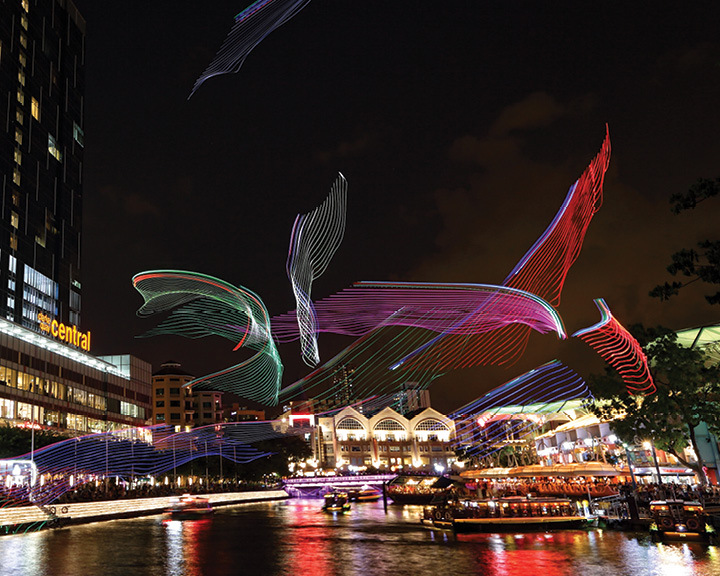 This year’s light art festival showcases 33 sustainable light art installations and five exciting programming hubs by Singaporean artists as well as artists from across the world. 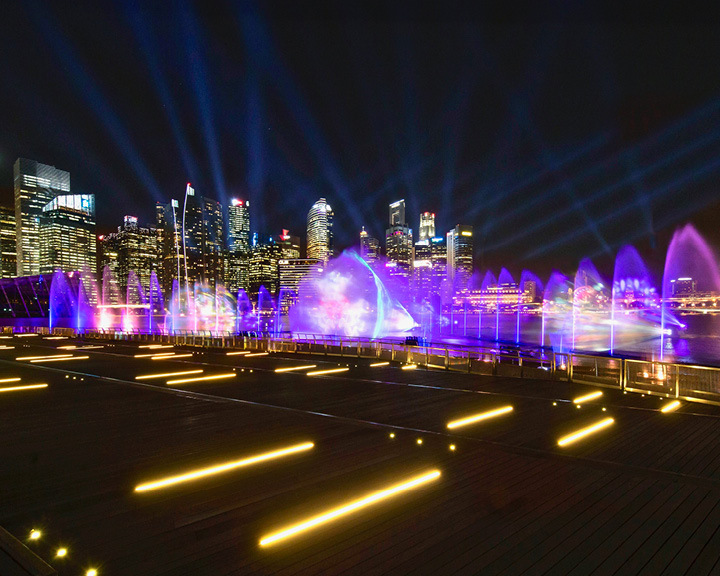 A treat for your Insta fans, this visual kaleidoscope is also an opportunity for Explorers to stroll down one of Singapore’s most legendary waterfront destinations – the stunning Marina Bay while absorbing the interactive works set around the district. The light art installations are designed with energy-saving lighting or environment-friendly materials to encourage festival goers and visitors to adopt viable habits in daily lives. What is it: This year’s Chinatown Chinese New Year celebrations promise seven weeks of sheer extravaganza! If your idea of exploring Singapore is by fun, food, and music – this is where you should check-in. 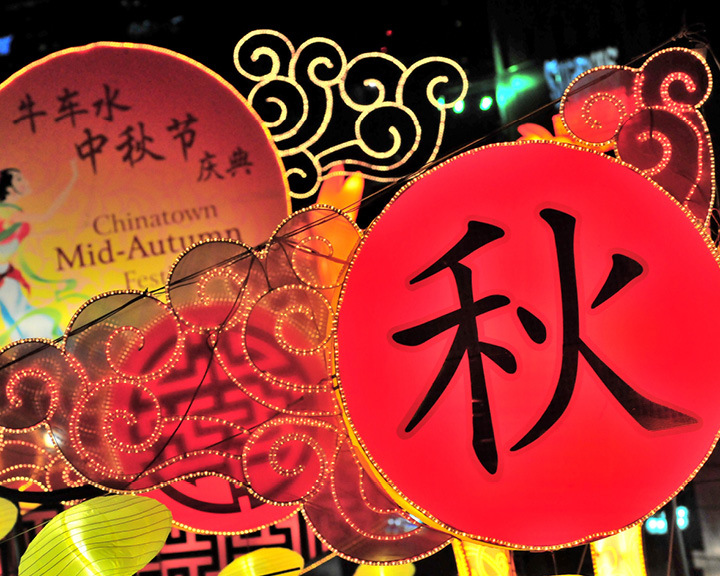 During this time, Chinatown transforms into a hub of heritage and festivities. 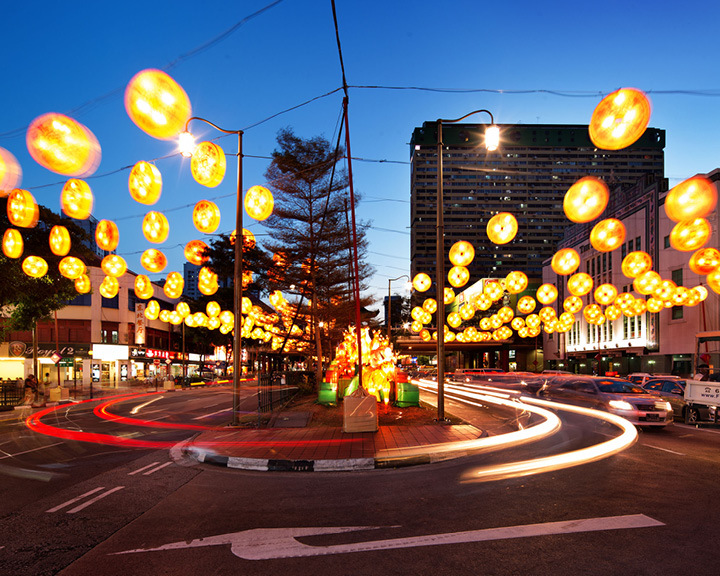 Envision streets exquisitely dotted with lanterns narrating a story of their own, colourful processions, seasonal markets, lively lion dances and more. This carnival aims at promoting the many facets of traditional Chinese culture among visitors, and you need to experience this to believe it! What is it: A bustling port over a century ago, Clarke Quay today is a vibrant lifestyle neighbourhood that allows you to indulge in an array of dining and entertainment experiences. This March, come with your gang and explore the Singapore Festival of Fun to enjoy a host of interactive activities–from stand-up comedies to witnessing the best of street performers, and more–this fun festival is bound to make your travel tales a lot more exciting. What is it: Have you ever wondered what happens in the rainforest at night? They call this carnival a multimedia night walk into the wild side. Come June, take a walk into the wild side and unveil the chronicles and sonic treasures of nature with Rainforest Lumina. 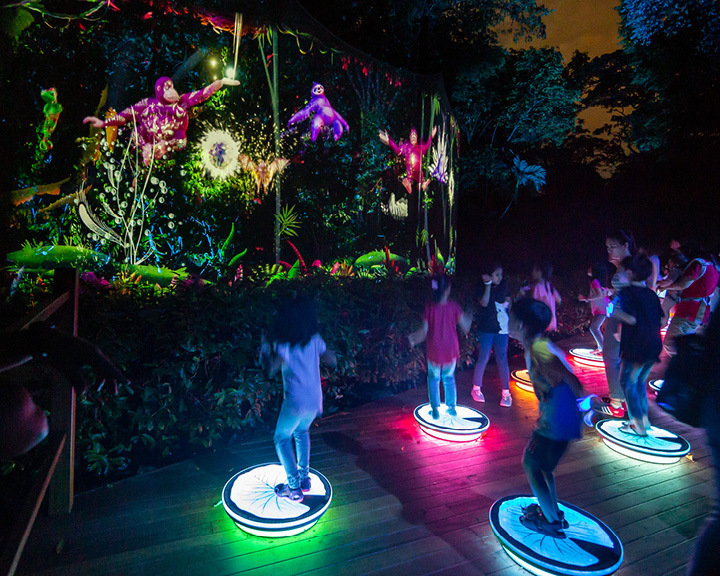 The first-of-its-kind in Southeast Asia, Rainforest Lumina is a part of Singapore Zoo’s 45th-anniversary celebrations. If you enjoy mesmerising audio-visual experiences amidst wild life, you will be in for a fascinating treat here! What is it: This August, the Singapore Night Festival (SNF) is all set to transform the Bras Basah/Bugis heritage precinct into a themed midsummer’s celebration of sorts. Get ready to explore a gamut of light installations that transform the district into the most vibrant space ever! If you’re in town, don’t miss your chance to discover Singapore’s heritage, arts and culture in an entirely different light. 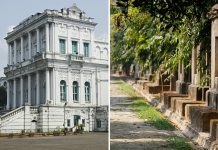 In fact, if you are a night owl, you’re in for a treat as these events are scheduled to be held late into the night at cultural establishments like the National Museum of Singapore, the Peranakan Museum, Singapore Philatelic Museum, Singapore Art Museum, The Substation and more. Enjoy street music performances by local and international talents. Are you booking your tickets already? That’ll make the two of us! What is it: Earmarking the conclusion of the autumn harvest, the Mid-Autumn Festival is a time to honour and offer gratitude to the gods. Held in Chinatown, this event is a must-attend affair for all Explorers. One of the loveliest Chinese festivals, it is all about having a great time with loved ones, documenting and enjoying the grand lantern processions, and indulging in delicious mooncakes and fine teas at the street bazaars. Also, while here, you cannot miss out on the cultural performances and lantern-painting competitions. 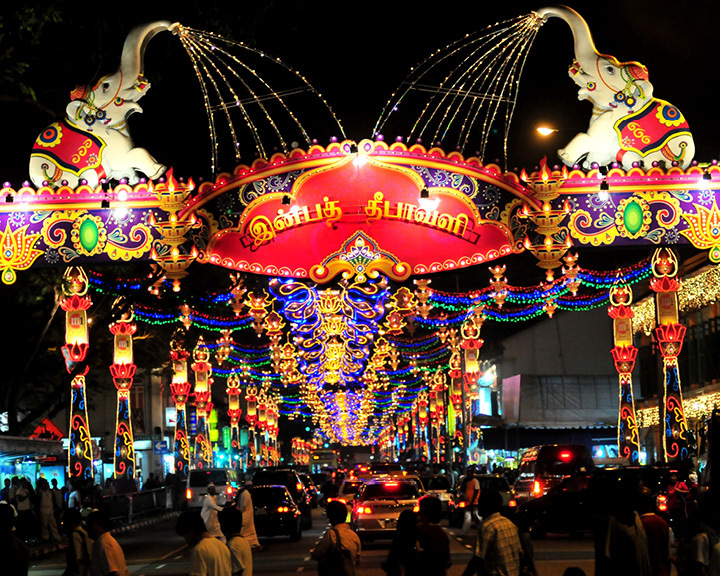 What is it: As one of the major cultural festivals in the city, Deepavali is a time where you can explore the extravagant Silver Chariot Procession that is held twice in the lead-up to the celebrations, trailing from Chinatown to Little India. Devotees tow the silver chariot that houses the statue of goddess Sri Drowpathai Amman. Right before the day of the carnival, families come to Little India to enjoy the colourful bazaars, Instagram-worthy adornments and sparkling festive lights. What is it: In its fourth year now, the Singapore River Festival is an annual affair that celebrates the heritage, people and places Singapore is inherently attached with. Stretching right across Boat Quay, Clarke Quay and Robertson Quay, Explorers can indulge in a range of activities: from local marketplaces to day-out excursions around the area. But the best part is always saved for last. Wait until the sun sets and the party kickstarts by the riverside! What is it: It may be a warm Christmas for Singaporeans, but nothing can beat the Christmas cheer here! Swing by Garden by the Bay’s Christmas fiesta to truly relish the Yuletide spirit. 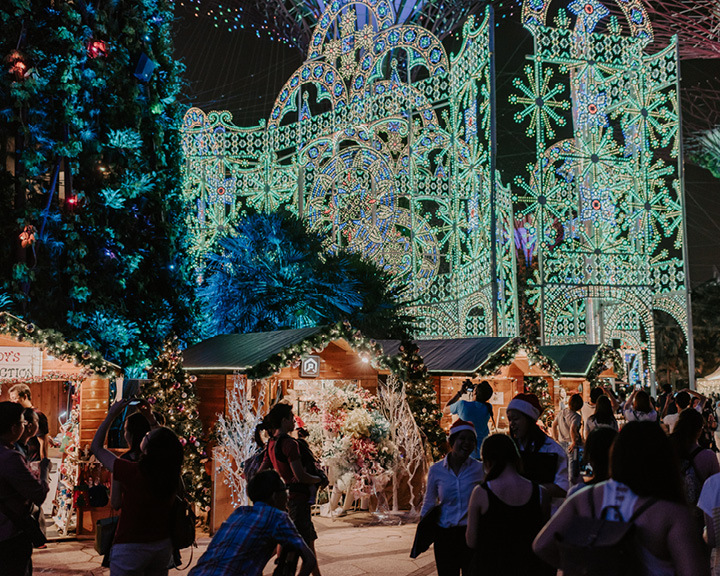 The annual Christmas Wonderland is a must-experience highlight of Singapore’s happening year-end celebrations. How about skating under the stars? Yes, that’s a thing here. Also, let’s not forget about the abundance of fairy lights, and the great food and music scene.